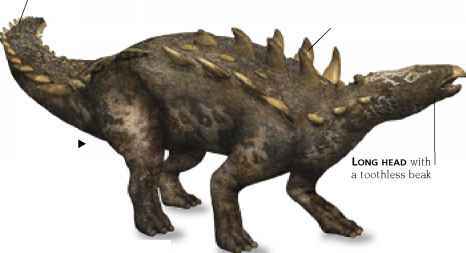 The biggest flying animals that have ever existed patrolled the skies during the age of the dinosaurs. 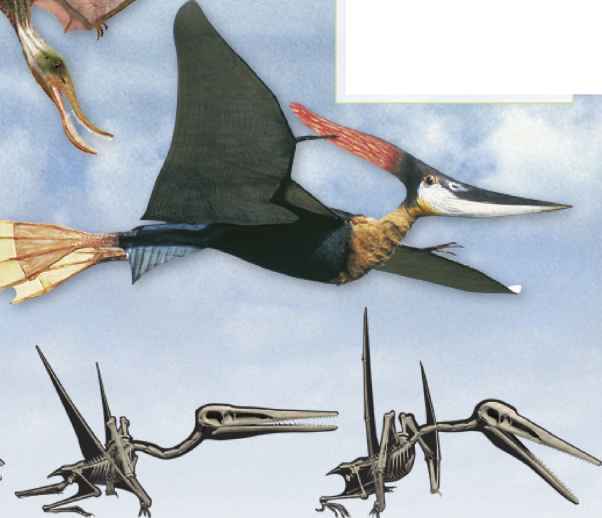 They were the pterosaurs-lightweight flying reptiles that were related to the dinosaurs. The smallest were the size of sparrows, but the largest were the size of light planes. 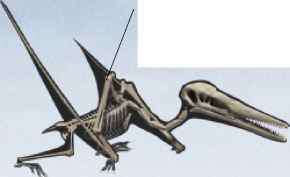 They had hollow bones like birds, and long, typically toothed beaks. Their wings were membranes of elastic skin, rather like those of a bat, but unlike a bat's wings each was supported by a single, elongated fourth finger bone, and hundreds of tough, reinforcing fibers. The pterosaurs that lived in the Cretaceous Period had short tails and long wrist bones The jaws of Pterodaustro were fringed with bristlelike teeth, which it probably used to strain plankton from seawater. One of the biggest pterosaurs, Pteranodon ingens had an elongated crest and a long, toothless beak that made its head longer than its body. It had a beak pouch like that of a pelican, and probably fed on fish.